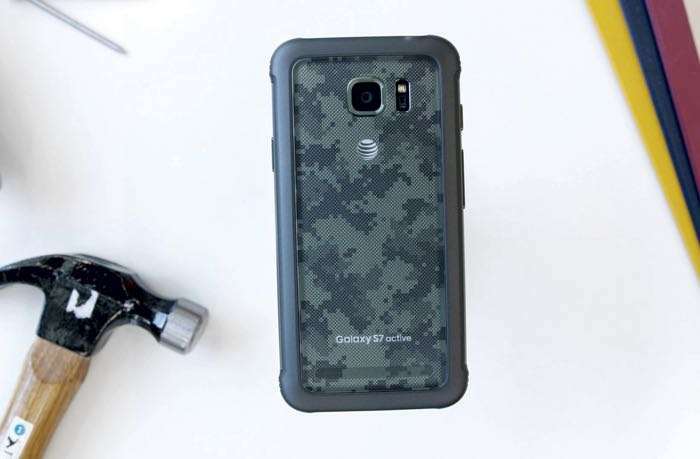 The new Samsung Galaxy S8 Active is expected to launch on AT&T soon and now it looks like the handset is getting closed to release. The Galaxy S8 Active has recently received WiFi certifications from the WiFi Alliance, the handset has the model number SM-G892A. Like previous versions, the Samsung Galaxy S8 Active will be a rugged version of the Galaxy S8, the handset will be dust and waterproof and also feature a casing that protects its from knocks and bumps. As yet we do not know the exact specifications on the new Galaxy S8 Active, although they are expected to be very similar to the S8. Samsung are expected to launch their new Galaxy S8 Active some time next month and the handset will be exclusive to AT&T in the US. As soon as we get some more information about the device, including a full list of specifications and some pictures of the handset, we will let you guys know.